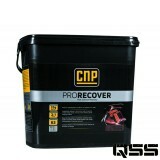 Recovery drinks are used after workouts to ensure optimal recovery of your muscle tissue and nutrient levels. 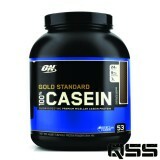 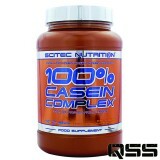 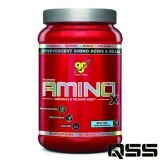 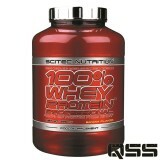 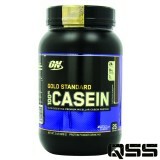 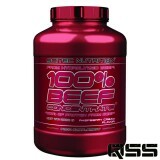 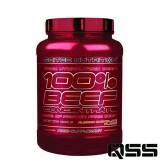 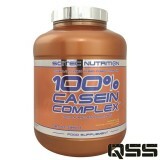 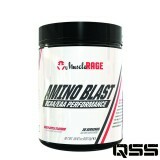 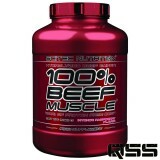 Including essential amino acids to prevent muscle breakdown and muscle repair. 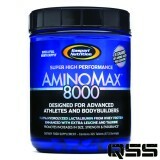 High in carbohydrates to ensure your insulin spikes after your workout. 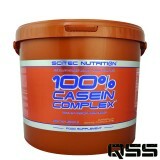 Recovery drinks and recovery shakes will ensure that your body is fed with minerals and nutrients that it needs to fully recover after a hard workout. 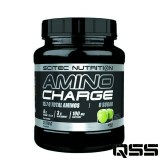 Including other important supplements like Citruline Malate, Beta Alaninine and waxy maize starch to ensure the upmost quality recovery in the shortest time that is possible for your body to recover. 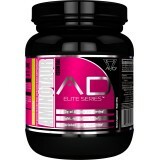 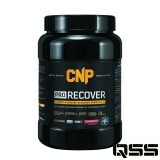 Muscle recovery time will be significantly increased when you are using recovery supplements.